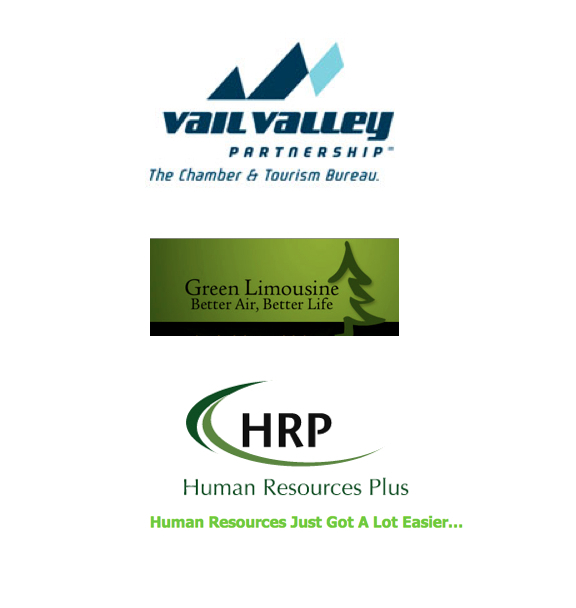 We would like to capture local businesses tagline on this blog and share with all. 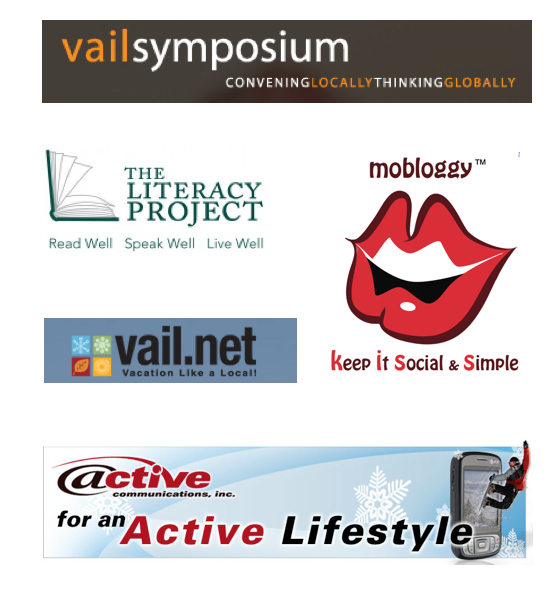 You are welcome to post your tagline whether it is a company or non-profit organization. To start we will post some out there and encourage you to do the same. At some point when we have enough entries we will make it a poll to choose the best and select a winner for a prize. That would be fun! 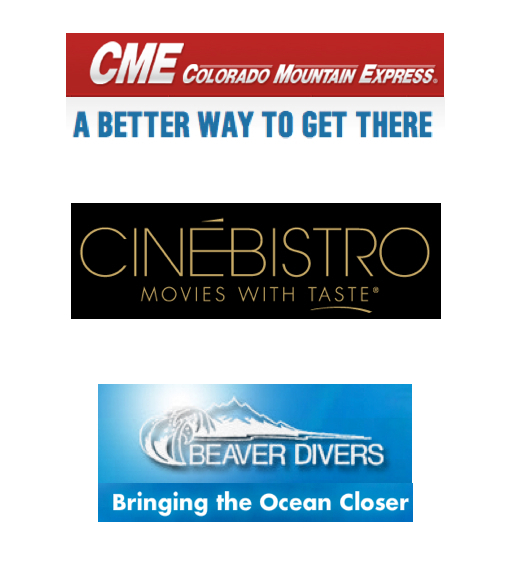 Call Raj at 970-827-5555 or email raj@steammaster.com if you have any questions or need help with posting them to this blog. 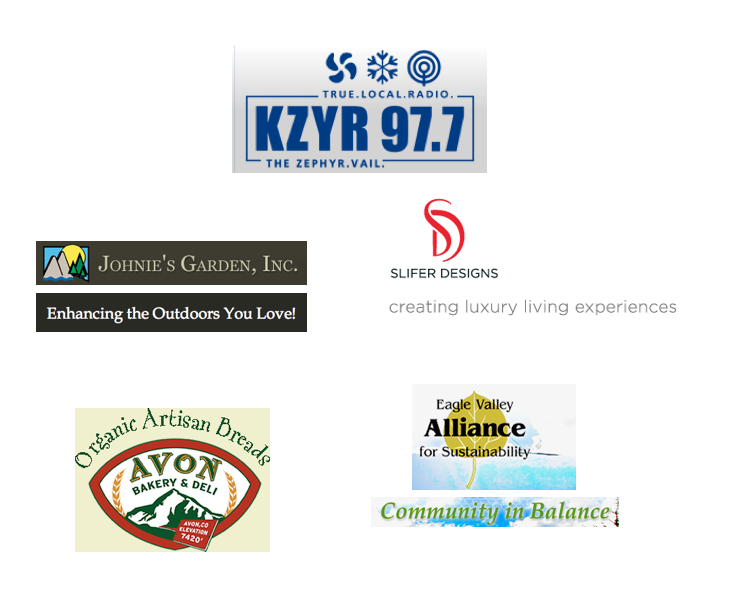 Johnie’s Garden – Enhancing the Outdoors Your Love! 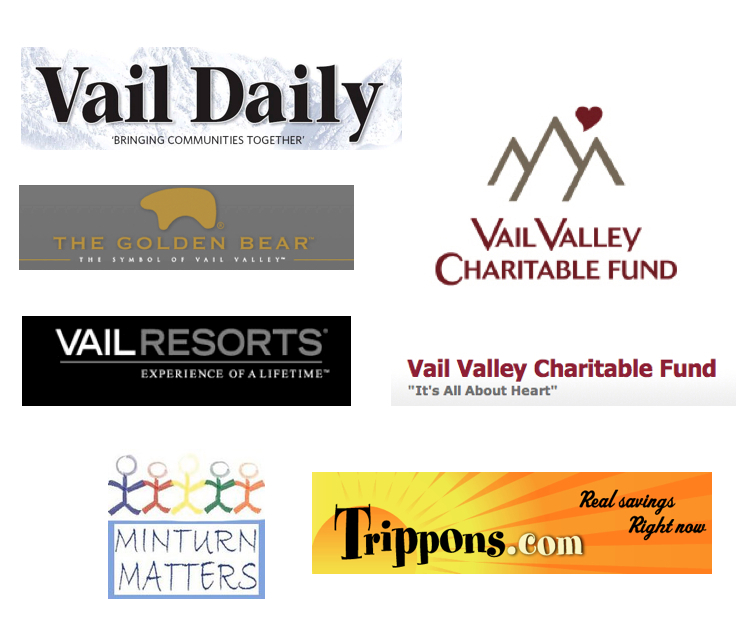 Vail.net – Vacation Like a Local! 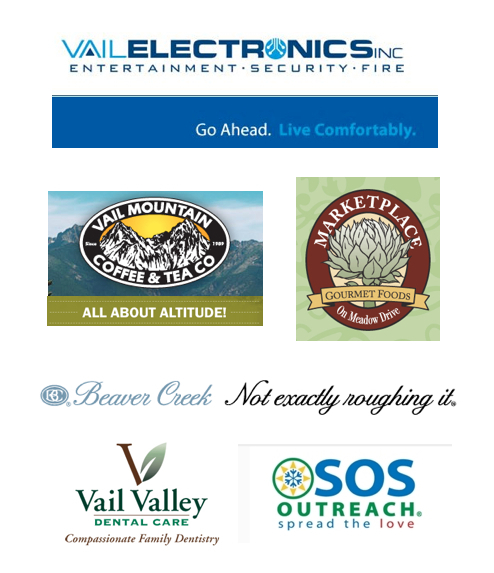 @VailMtnCoffeeT : Vail Mountain Coffee & Tea Co – All About Altitude! 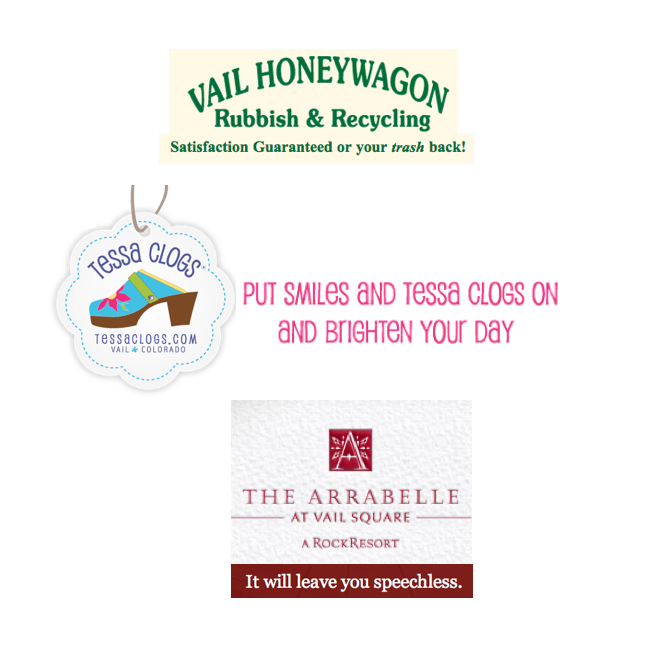 Vail Honeywagon Rubbish & Recycling: Satisfaction Guaranteed or your trash back! The Arrabelle at Vail Square: It will leave you speechless.